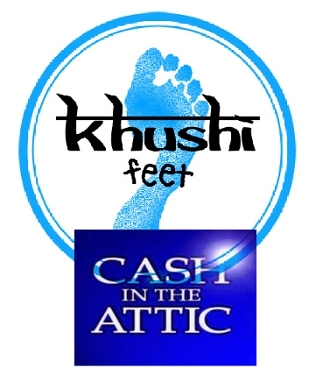 Items sold by oehugh on ebay (some of which appear below) are raising money for Khushi Feet. Bid now! You can also donate items to be sold. Details are here.